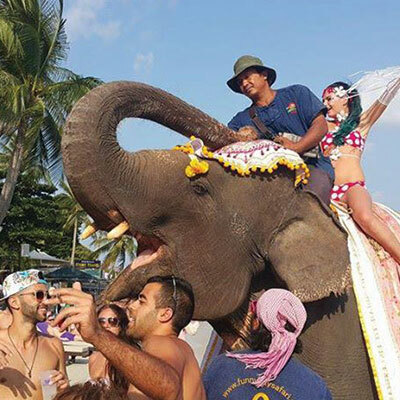 The Elephant Beach Club delivers excellence in service and food. The decadent chic beach club offers opulent, plush purple towels with over a 100 cosy, fabric sun beds. 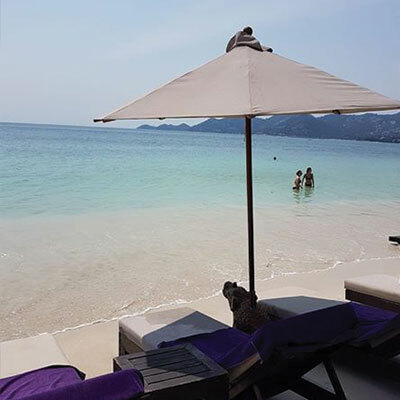 It is a picturesque view… Take your seat by its private pool or on the beach only metres away from the turquoise waters on the white sandy beach of Chaweng. Find yourself emerged in the deep vocal house music whilst sipping one of 50 unique and delicious cocktails. 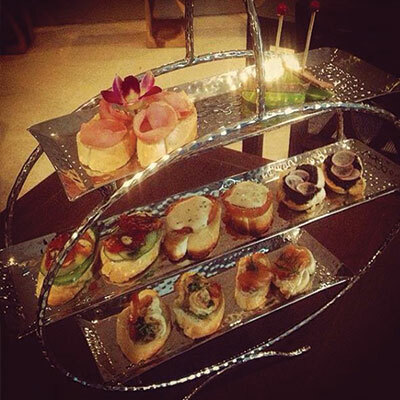 Enjoy a snack or a meal from it’s a la carte menu, presenting anything from fresh salmon tartare to home cooked burgers. 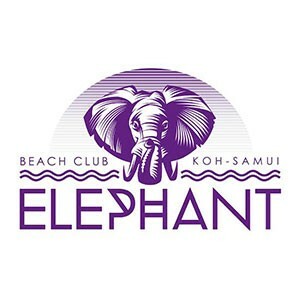 The Elephant Beach Club welcomes you to a paradise island in Ko Samui, Thailand. 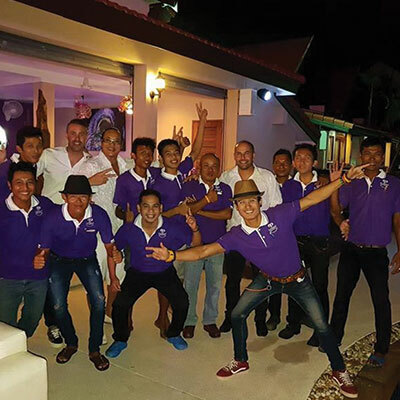 The atmosphere absorbs you with an ambience of giant, purple pillows on sun beds , deep jazz and smooth r n b music and dimly lit purple lights. Hear the waves or star gaze as you drift into another day in paradise.